Well if it's Willy's Jeep, somebody better give it back! 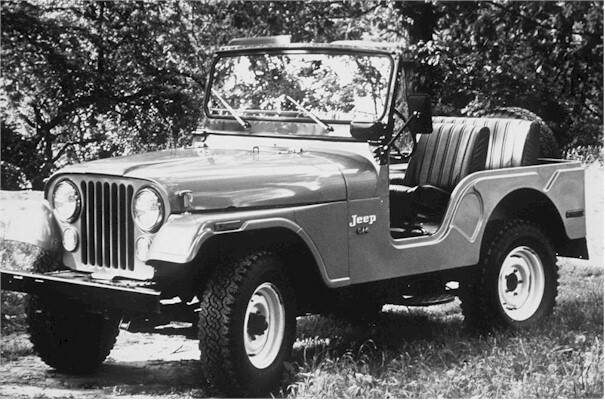 The difference starting in '55 was that the front fenders dipped down in front. Formerly they were completely flat. And I just noticed that it has side marker lights, which means it is no '55. They didn't have those side lights until 1968.